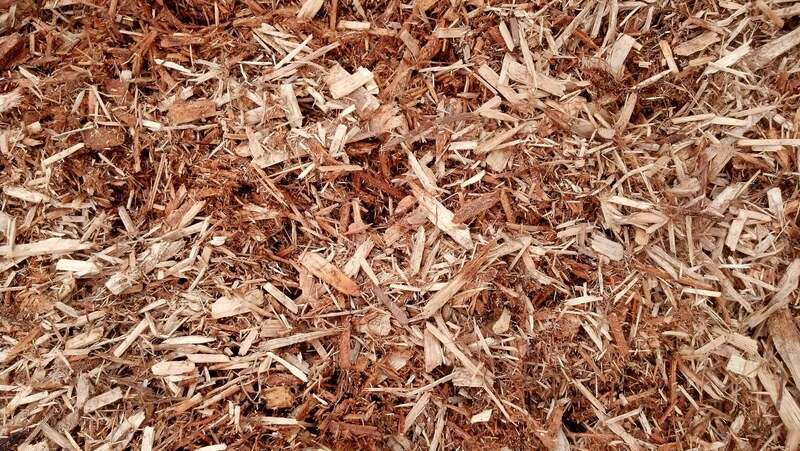 Ten beautiful colors and types of wood mulch and chip are available to you, as well as several different colors & types of rubber mulches & landscape products. 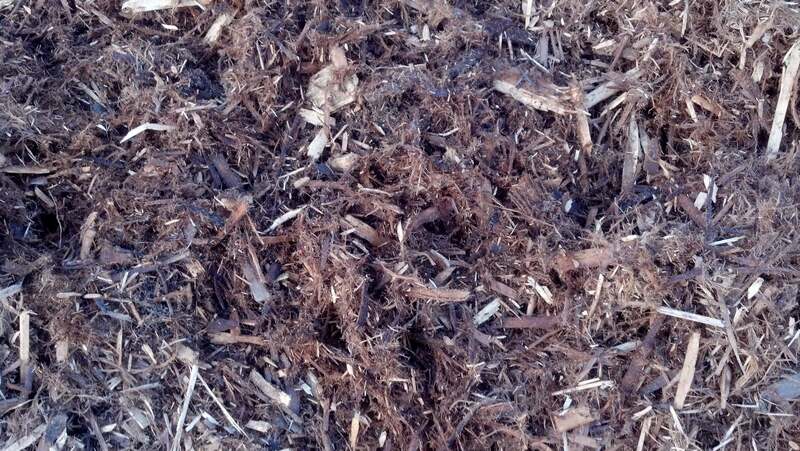 Shredded wood mulch, stained with a brown stain. 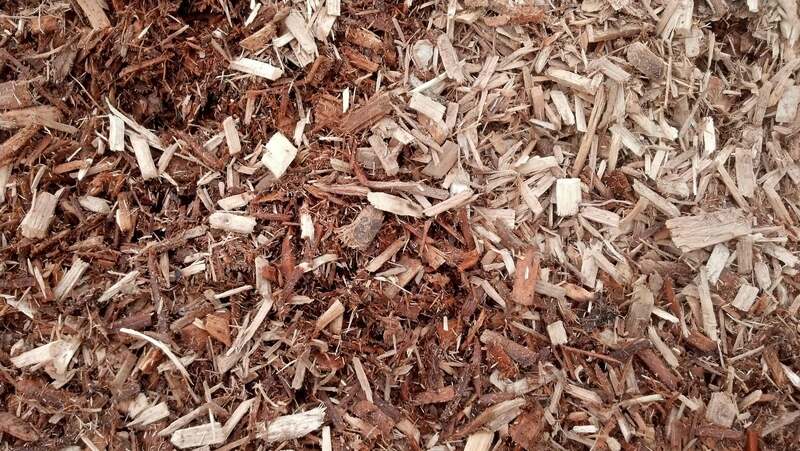 Shredded wood mulch, stained with a gold stain. 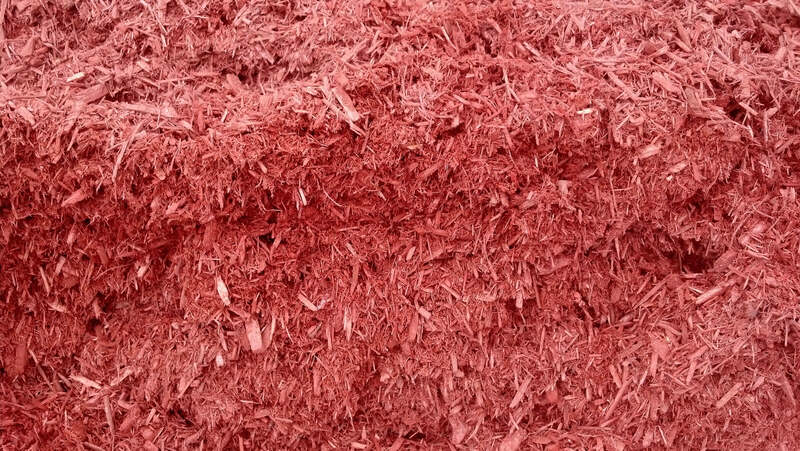 Shredded wood mulch, stained with a red stain. 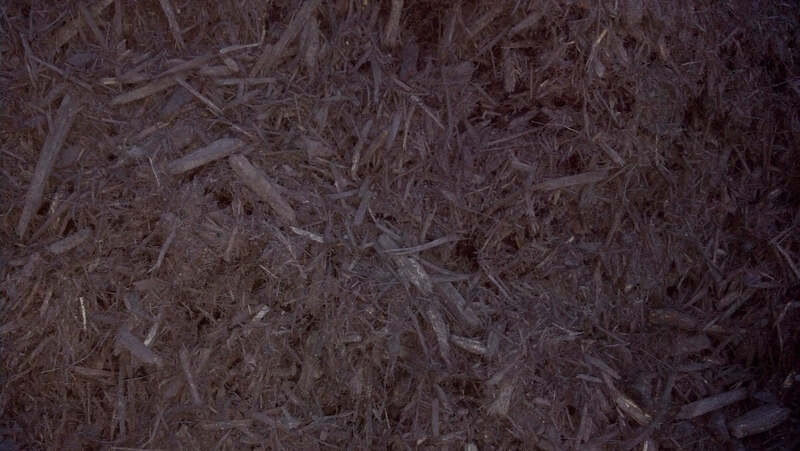 Shredded wood mulch, stained with a walnut (dark brown) stain. Also commonly called Mink. 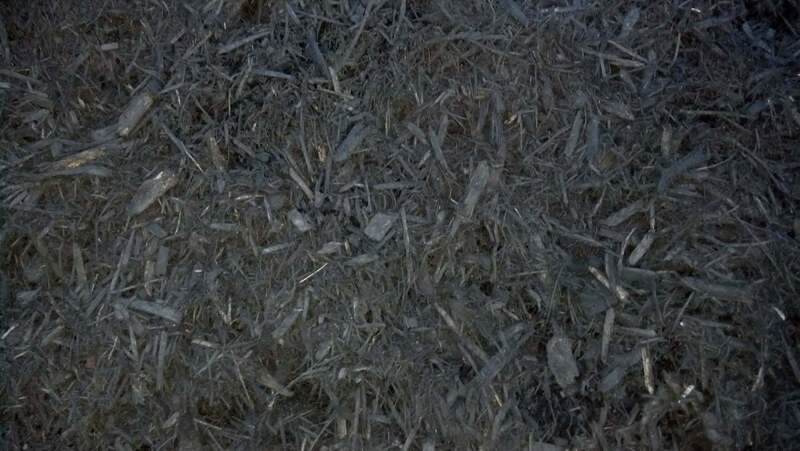 Shredded wood mulch, stained with a black stain. 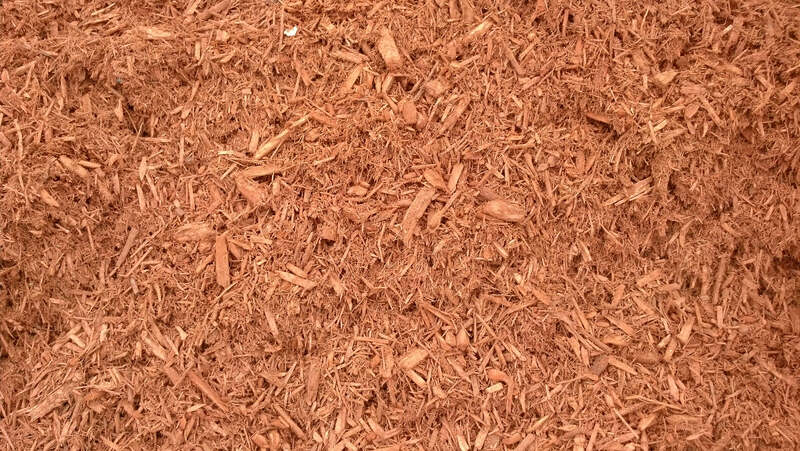 Fine shredded hardwood mulch, natural wood color, will change as it weathers. Shredded Cypress wood, light gold color, naturally resistant to rot & insects. Shredded red cedar, aromatic, long lasting, resists insects. Playground Wood Chips are IPEMA Certified to meet required ASTM, ADA & CPSC Standards. 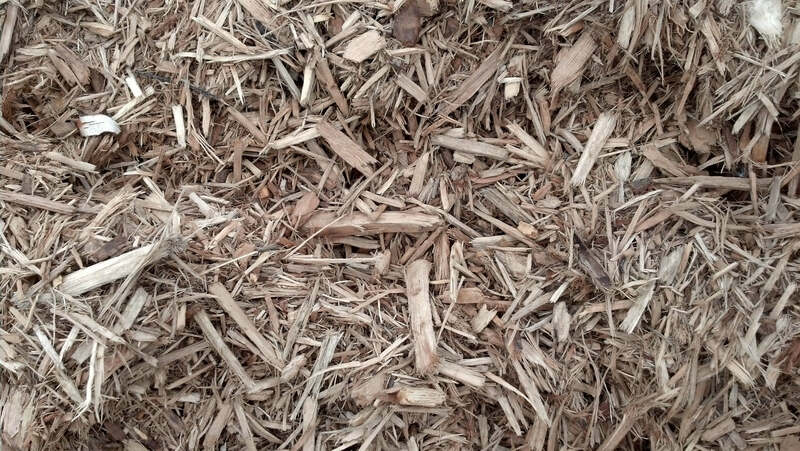 Clean, hardwood chips suitable for use in play areas or in landscaping, natural wood color, will change as it weathers. 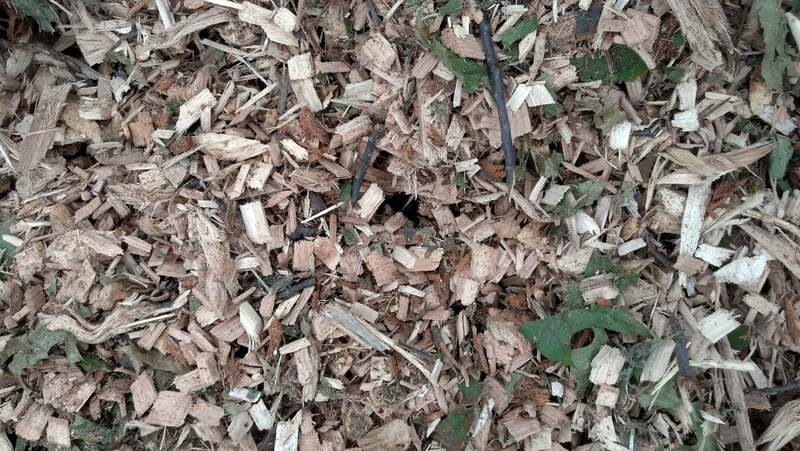 Mixed wood chips, may contain leaves, twigs, etc. Ideal for bedding trees, ground cover, etc. 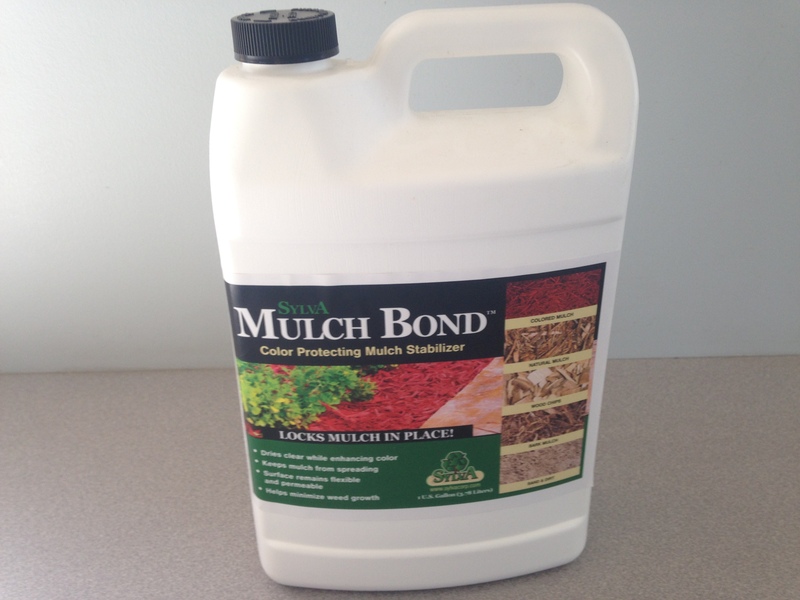 Color protecting mulch stabilizer, helps lock mulch in place. 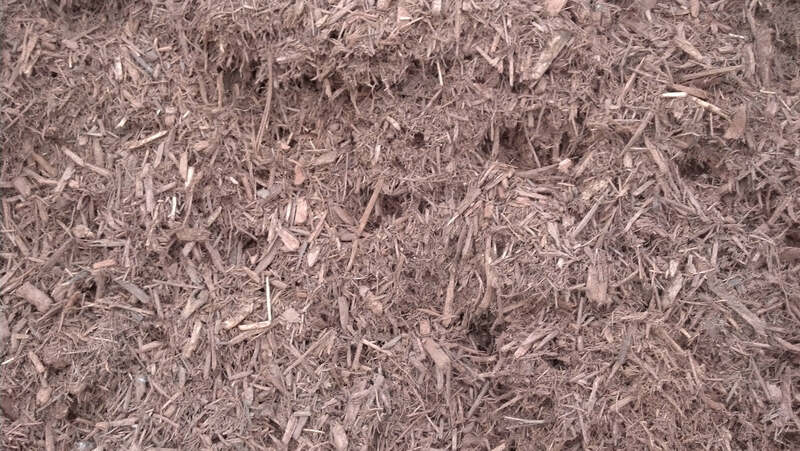 dries clear, keeps mulch from spreading, sold in 1 gallon containers. Can be applied with a common air pressure sprayer.